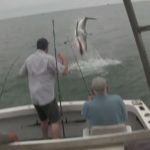 Great White Shark caught on Tape! Amazing! Hair on the Lake? INvestigations starts now! 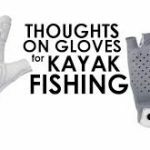 Ever Heard of the World’s Best Kayak Fishing Glove? 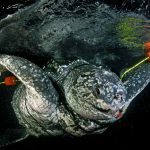 Fishing Ban Strives to Protect the World’s Rarest Marine Animal. Thumbs up! Dream Fish Destination. 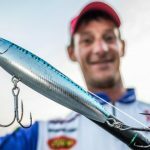 Go Check this oUt!